I wanted to let you know about a workshop I am co-hosting that will make a HUGE difference in accelerating your growth goals. You know how as a business owner, you reach a point where you are a really serious and ready to grow your business but you can’t seem to move forward? Finding new customers, launching new services, creating marketing that works, and even just finding the time to implement all of your ideas is hard. But, take a deep breath because we’ve got your back. 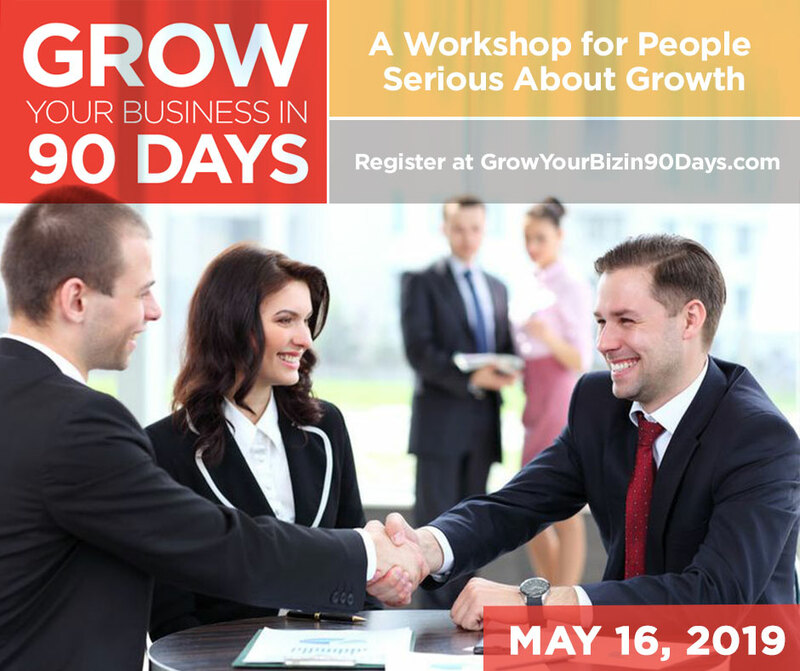 Join us for the Grow Your Business in 90 Days workshop! It’s the catalyst you need to get focused and on track to start bringing in new business. Stacia Skinner of Creative Training Solutions and I are going to give you the strategies, tools, and techniques you need to attract more clients and close more sales. Not just the theory – we are going to dig in and get work done in our time together. But here’s the secret sauce and why we can make the bold claim of helping you see growth in 90 days: If you don’t figure out a way to implement the ideas and tactics we give you, nothing will change. Elaine Quinn of the Solopreneur Specialist is got to teach you a key productivity hack to ensure that you get it all done. 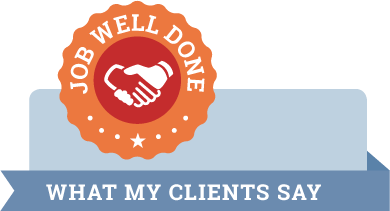 You work hard, you are an expert in your field, and you have a product or service that makes a difference for your clients. But what you are doing isn’t working. So, you are going to have to make some changes. We are going to push you out of your comfort zone. 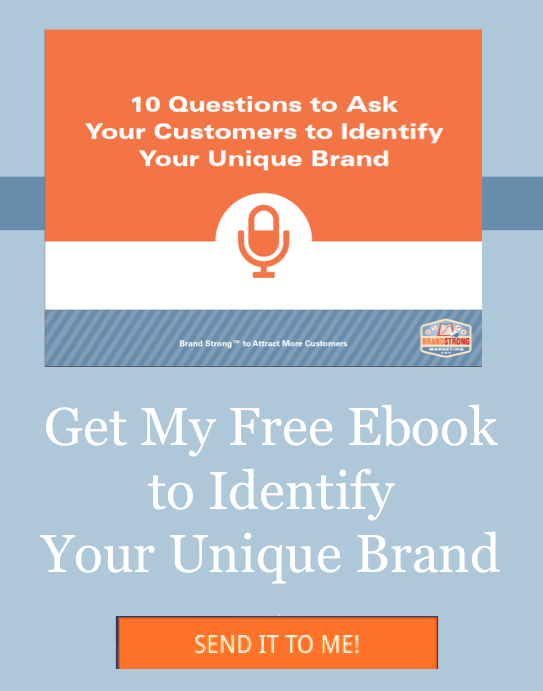 In exchange, you are going to land more business in 90 days and well beyond. Visit GrowYourBizin90Days.com to learn more and register.